After seeing this guy, Gregory D. Evans talk last year about Wikileaks, the Anon people, Mastercard and all that I seriously felt this guy was a bit of a phony. It turns out, his emails where got to and twitter accounts, personal and professional where broken into. T-shirts sold by Liggat - If they find the attacker they HAVE to offer him/her/them one of these ! twitter.com/ligattleaks - Close one and many others open.. 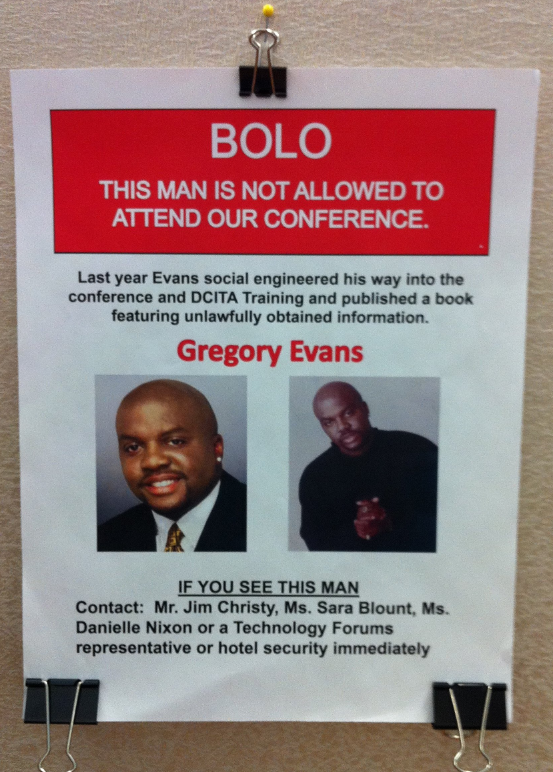 Bonus image of Gregory D. Evans.